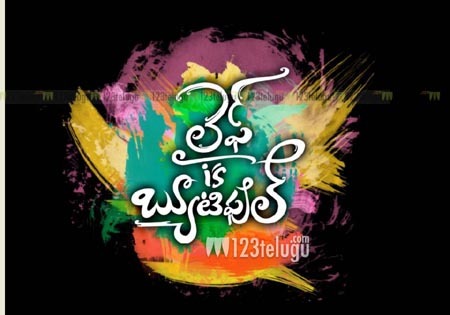 Sekhar Kammula’s long delayed film, ‘Life is Beautiful’, will finally hit the screens on August 15th. The news was passed on by the film’s production team today and the audio launch is going to take place on July 27th. Actress Shriya is playing a key role in the film. Sekhar Kammula has said that the film will be a sequel of sorts to the very successful ‘Happy Days’. With an all new star cast and Micky J Meyer’s tunes, the soft spoken director is looking to repeat the success of ‘Happy Days’.